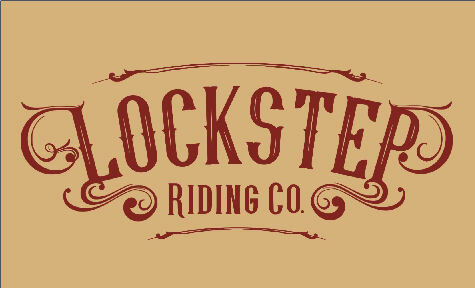 The Lockstep Riding Company is a volunteer team of riders and horses from in and around La Crosse County, Wisconsin, founded in 2010. Participants on the team range in age from 13 years to adult. Performance riders must possess a high level of equestrian skill, a steady seat, and a positive attitude essential for team building. This fast-paced riding, in a variety of conditions and locations, requires intense focus, quick reﬂexes and precision to execute the safe completion of complicated maneuvers. Horse health and safety is of utmost importance and so is husbandry, consistent conditioning, training and desensitization are all considered and included in team commitment. 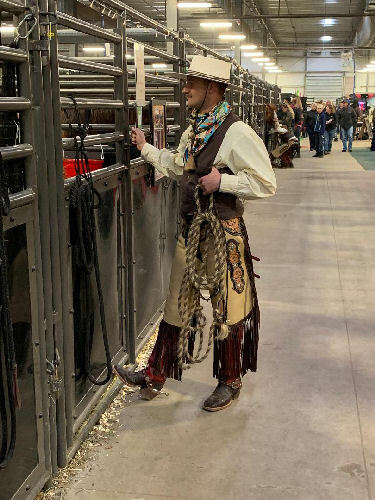 Participants may ride with the team for a season or two in practice to attain the level of conﬁdence needed for both horse and rider before riding in performances. Please join Lockstep at our performance and presentation times in the Coliseum, Compeer Arena and the Swine Barn. Be sure and visit with the team personally at their booth in the Sheep Barn or their stalls in the West Barn! Get ready for a fast paced and exciting demonstration of Equestrian Drill Team! 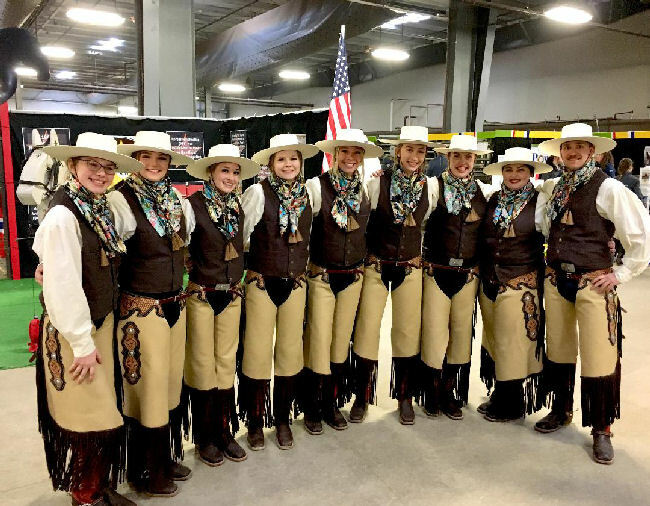 The Sport of Drill Team is rapidly growing in popularity all over the U.S.A. 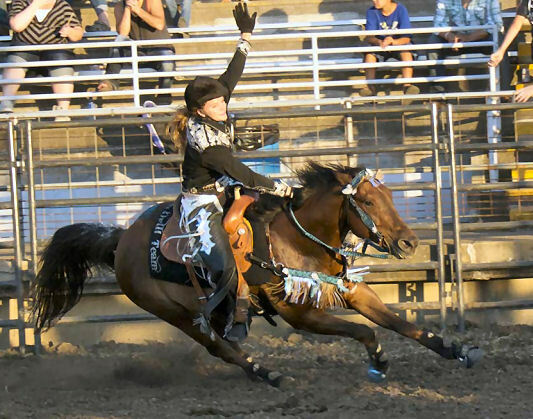 Drill Team brings together horses and riders from a variety of disciplines and backgrounds. Lockstep Riding Company will ride two Performance Drills. The ﬁrst drill is a tribute to the American Flag and our United States Military. The second drill is a fast paced drill to music, focusing on equitation, spacing, rating speed, and teamwork. Audience participation through communication with the team is fun and encouraged! Lockstep Riding Company will ride two Performance Drills. The ﬁrst drill is a tribute to the American Flag and our United States Military. The second drill is a fast paced drill to music, focusing on equitation, spacing, rating speed, and teamwork. The team will also present examples of exercises and work done in practice to help the riders and horses become a more cohesive group. Lockstep will also offer a question and answer opportunity with the audience interested in any aspect of Equestrian Drill Team. Please join Lockstep Riding Company in the Swine Barn for a presentation of the expanding sport of Equestrian Drill Team. This session will beneﬁt all riders who are interested in participating on a drill team, starting their own drill team, or for riders who simply want to help their horse work well with others. Included in the discussion will be a question and answer opportunity for attendees, as well as the following topics: What each rider should know and skills to practice on their own, outside of team practice. What each horse should know, how to train for those requirements, and how to desensitize horses to a variety of situations, venues and riding in close quarters. Safety aspects for individuals and group, both in practice and performance settings. How to safely teach various maneuvers and how to reenter into a maneuver successfully if a horse and rider fall out. Determining level of drill difﬁculty that will best display participant skill level, as well as how build the skills of riders and horses. Writing a drill performance, making clear and visually pleasing maneuvers while using the whole arena or riding space. How to alter drills successfully to include varying arena sizes, entry and exit points, as well as changes to implement for competitions versus performances. Music selection and applications for mixing music. Selecting uniforms and team branding. 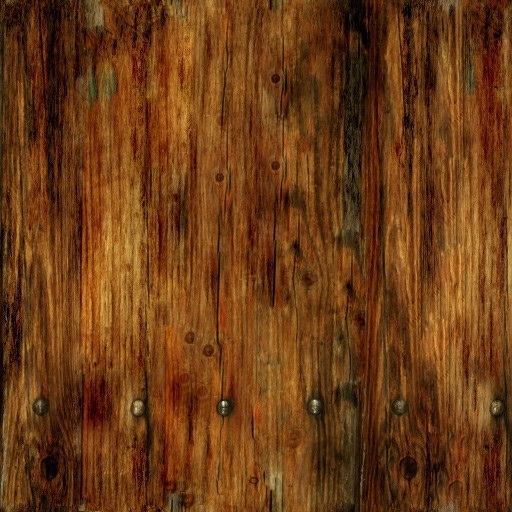 Considerations of footing, arena set up, and distractions. The importance of team culture and commitment, and how to engender positive growth as a team and family. Get ready for a fast paced and exciting demonstration of Equestrian Dill Team!